We often recommend Aliexpress.com on this site to purchase electronics from China. Several people have been contacting me directly to ask me: is Aliexpress safe? Long story short, the answer is yes, but let’s give a few details, and of course like any other retail website you use online, there are a few things to keep in mind. 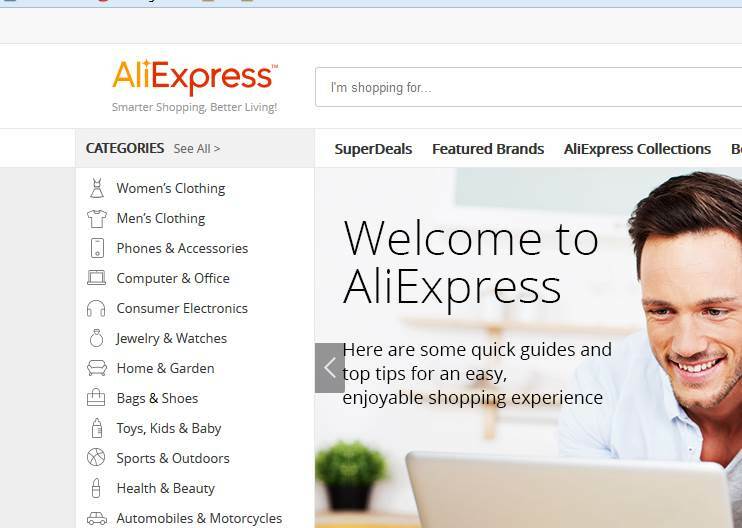 Aliexpress is the retail side of Alibaba, a company that has a very strong reputation in China, and is progressively gaining recognition in the rest of the world as well. It is, from all aspects, a respectable company, and is often called the “Amazon of China”. Aliexpress can be compared to eBay, or Amazon’s marketplace, where people buy goods from third party sellers instead of Amazon itself. So, is Aliexpress safe? Well, at the very least, it has an existing strong reputation. I have personally purchased electronics from Aliexpress many times before, and have yet to receive a product that doesn’t match the description, or is defective. Keep in mind however, in particular with gadgets, that you are buying stuff from non popular brands, at a very cheap price. Do not expect the same level of customer service as you would from Apple. Generally, the products we review on this site have been ordered from Aliexpress (when they are not available at a reasonable price on Amazon). So, what should you be careful about when you order from Aliexpress? Pretty much the same things you’d do if you order from a third party seller on Amazon or eBay. Aliexpress gives you several ways to check if a seller is trusted or not. Look at their feedback, how many reviews they have received, etc… Some sellers also have a “Top Rated Seller” icon which is additional confirmation they can be trusted. As everywhere else, if it’s too cheap to be true, think twice. There are some exceptions to this rule, though. It is not unusual for 3rd party sellers on Amazon Marketplace to charge twice as much as Aliexpress would, for the same item. These sellers on Amazon do what is known as dropshipping, and they charge you mostly for the fact that you don’t know about aliexpress. This is especially true for electronics. Android mini computers from China can cost twice as much on Amazon as they do on Aliexpress, just because Amazon sellers want to make a bigger margin. 4. don’t open a dispute before receiving the item! AliExpress allows you to dispute a transaction in case you are not satisfied with your purchased products or if you don’t receive it within the projected delivery date. You only get one chance of disputing a transaction and you should not waste it if the seller is talking a longer time in shipping the goods. That is an easy method adopted by a lot of sellers to keep them safe from disputes arising later on. This should now have answered the question. Is Alipexress safe? Well, as everywhere, there might be a few bad apples though, so be careful in your purchasing decisions, just like you would on eBay.